Jacqueline Gojkovich LAc is a Licensed Acupuncturist in California and a graduate of Emperor’s College of Traditional Chinese Medicine. She specializes in pain management, injury, and both pre and post-operative surgery. Using Chinese Medicine, she also offers relief to those who have decided against surgery or are prolonging it. Using this holistic approach, treatments can also work on mental health, relieving stress and aiding in other health maintenance, disease prevention and by increasing athletic performance. Jacqueline employs a multidisciplinary approach that includes not only Acupuncture but also cupping, moxibustion, electro-stimulation, gua sha and herbal medicine. 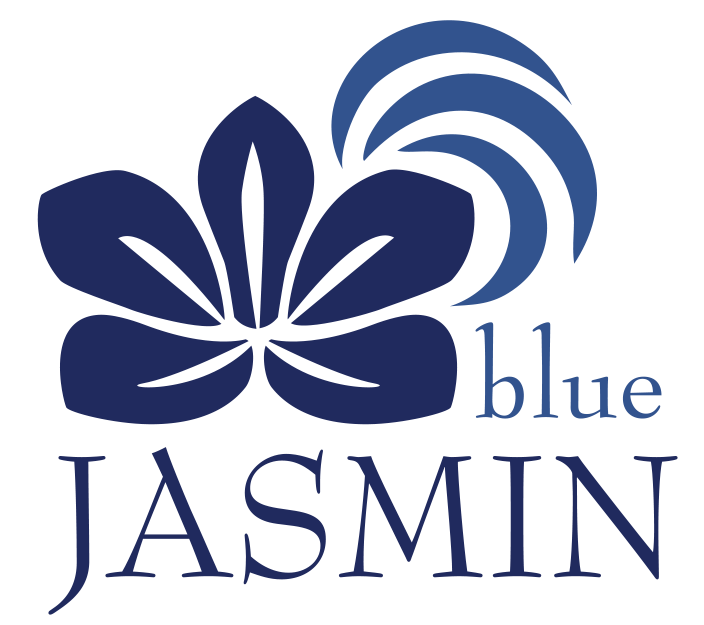 At Blue Jasmin she is in private practice, but she began her career in community acupuncture. She still enjoys treating in a group setting and involves herself in local community healing events. She is also very passionate about the treatment of mental health and drug rehabilitation, and is currently working with patients at Elevation Behavioral Health in Agoura Hills. I have struggled with insomnia for several years. Treatment from Jacqueline over the past year has helped me fall and stay asleep much easier. My racing thoughts before bedtime no longer keep me awake. Each visit I feel more aligned both mentally and physically. I highly recommend her! She listens with concern and genuinely cares about my progress. If I have a question, she answers it thoroughly, or sends me information regarding the topic. Her passion and dedication is undeniable and the results speak for themselves. Jacqueline is skilled at targeting the root of the issue even when you cannot target or explain it yourself, but only give general descriptions of the area of your pain. All in all, this place gets a 10/10 in all possible categories.